We’re making it easier for Victorian schools to have their share of $110,000 each year to help get more students riding to school. Grants are awarded twice a year, with pools of $55,000 available during terms one and three. Each school can apply for a grant up to the value of $5,000. 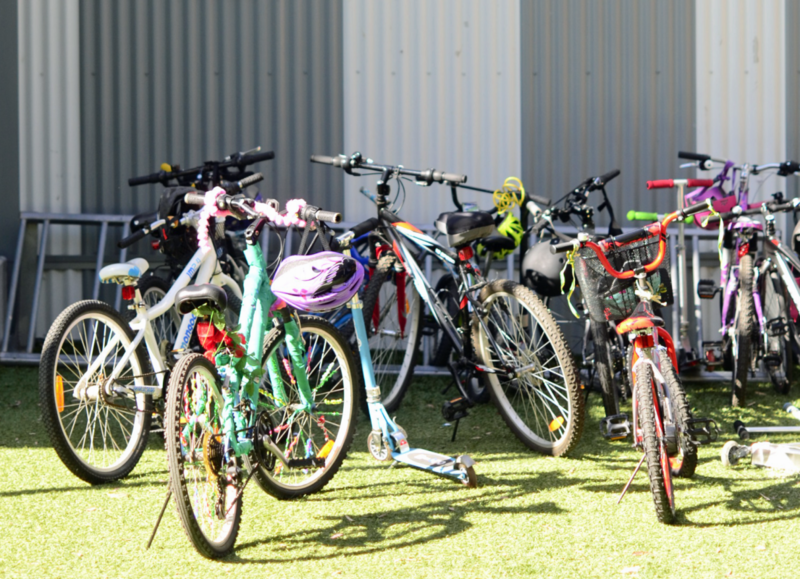 The grant can be used on bike parking, Ride2School Active Paths, a fleet of bikes for the school, financial contributions to a new bike shed and much more. Schools aren’t limited in what they want to use the grant for, as long as they can demonstrate a willingness to support more students riding and actively traveling to school. 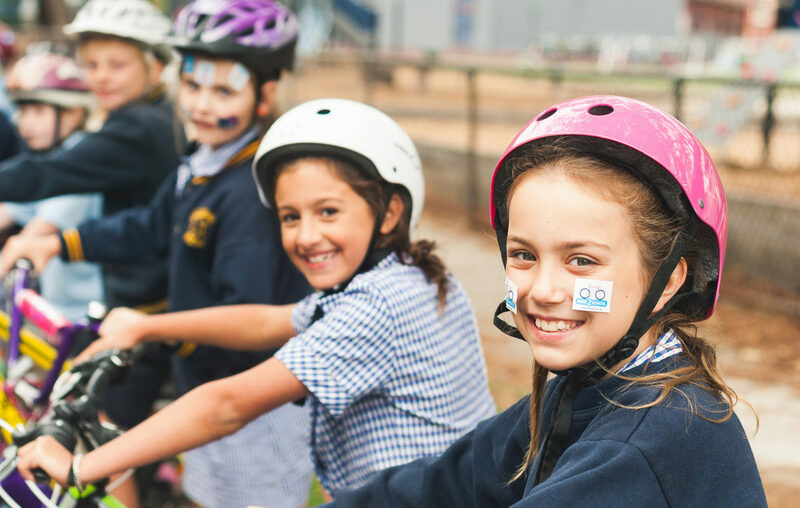 Ride2School grants can be used for anything that you think will help get more students at your school riding and actively travelling, with up to $5,000 available to each school. While you are certainly welcome to get creative with your applications, we also have some suggested initiatives and programs that grants can be used for. Is there a student at your school who would love to be able to ride but unfortunately doesn’t have access to a bike? You can now apply for grants of up to $500 per student to buy bikes for those who would benefit. 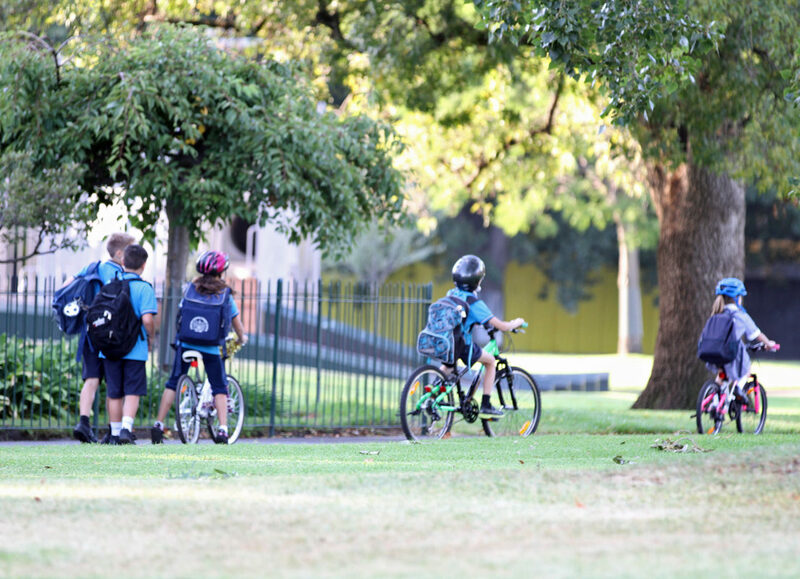 Because Bicycle Network receives many applications for Ride2School grants, we need to assess each application and award grants to those with the greatest commitment to getting more students riding and actively travelling. What difference would this grant make to your school? How would this grant help active travel at your school? What is your school currently doing to promote active travel? You will also be asked to specify how much money you are applying for and what you will use it for. This information, plus the number of HandsUp! counts you have submitted, will help us determine the quality of the application, the level of need for investment at your school and your comittment to bike riding and active travel. Has the school answered all mandatory questions in the application? Have all details and information been supplied to Ride2School to support the application? Does the application identify a specific need and give details about how the grant will address this need? Will the grant help more students ride and actively travel to school? 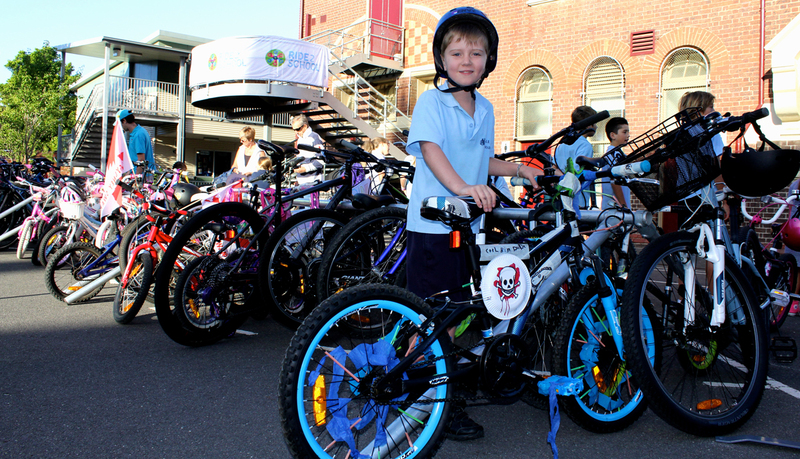 Is the school registered online with Bicycle Network’s Ride2School program? Has the school submitted at least four HandsUp! counts during the year and demonstrated an ongoing commitment to being engaged in the Ride2School program? If you have any questions about the criteria or completing your application please contact us. *Schools with less than four HandsUp! counts submitted within the current school year are ineligible. Schools with gold, silver, or bronze Ride2School classification will be prioritized for grants. Applying for a bike shed contribution? Congratulations to our latest grant winning schools who have demonstrated a commitment to bike riding and active travel. We look forward to working with them to deliver their grants and improving facilities, programs and awareness of active travel.